Russian Search Engine Leaked – 100+ Million Accounts Compromised! Privacy Alert: Russian Search Engine Leaked – Nearly 100 Million Accounts Compromised! In the past few months, hardly a day has gone by without news of a fresh security violation. As the year 2016 comes up to an end, we look back at some of the biggest data breaches of the year so far and yet another ‘mega breach’ announced by the Leaked Source. Russian Search Engine Rambler.ru have been hacked! Over 98 Million members of the Russian community have had their personal information stolen including their usernames, passwords, ICQ# and other social account data and put online. Online since 1996, Rambler.ru considered being ‘the Russian version of Yahoo,’ offers web search, electronic mail service, e-commerce, and other online services to the Russians globally. Rambler.ru database stored the user credentials in plain text that gave access to the email accounts right away whoever tries to breach the database. A security firm reported that the login credentials failed to offer any encryption, which allowed illegal access to the Internet terrorists thus results in compromising of data of millions of internet users. An extensive list of passwords upon examination confirmed that 723,039 users used the same string “asdasd” as their passwords, followed by 437,638 accounts that preferred using “asdasd123.” The hacked data has been added to the LeakedSource’s database so that users can check if their accounts were compromised too. 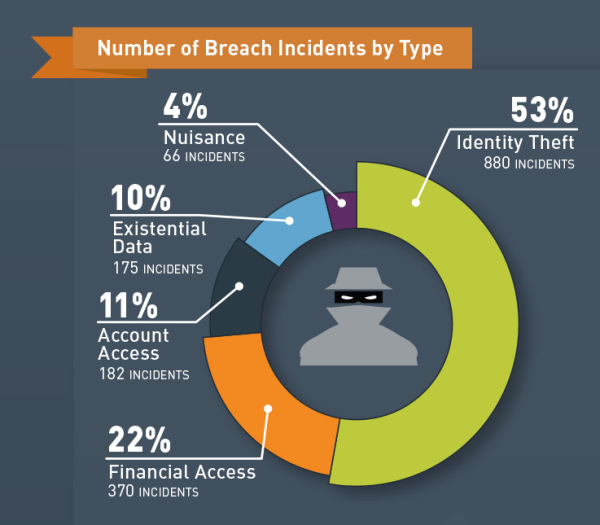 Data Breaches at a glance? We all have email accounts and other SaaS-enabled services for personal and business use. Hence, your privacy is always at risk. We have covered an article earlier about the recent Dropbox Hack where around 68 Million users’ account had faced data breach issues. As mentioned earlier, the year 2016 is not new for data breaches, as throughout the year we have witnessed different level of data breaches that costed not just dollars, but data loss too. 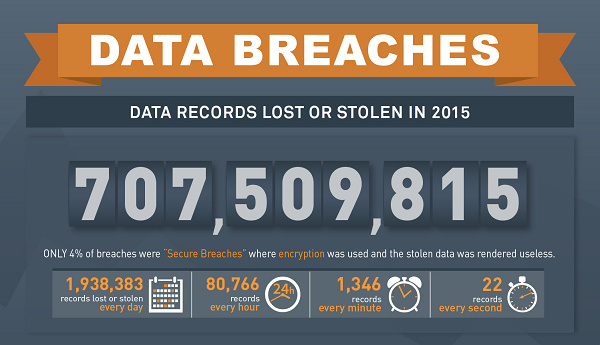 As reported in 2015, there were over 707,509,815 data breaches reported worldwide with 80,766 records every hour. Millions of Rambler.eu accounts were compromised with the data breach – and one common string found was using a less sensitive password. The best takeaway as a data security practitioner we can give you is to share strong string of passwords that are (so far) not easily breakable. In addition, there are other preventive measures that you can peruse for your online journey. Remember, the Internet world is AMAZING, however it has certain risks too (identity theft) that may lead to some worries and can compromise your critical data. It is advisable to visits trustful websites and restrict the use of public hotspots, as cyber criminals are around all of us. Alternatively, you can connect to an anonymous and private VPN to improvise a safe and smooth browsing journey.